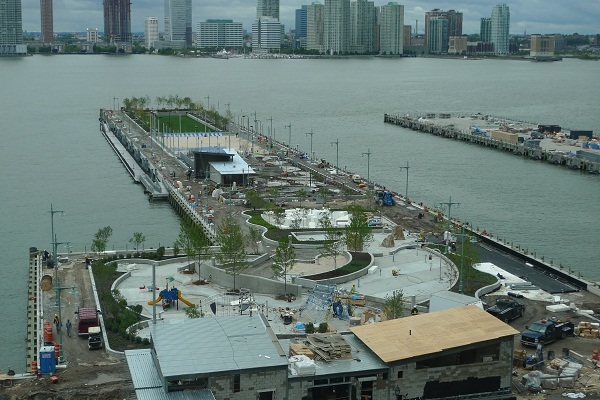 Families in the Bronx are always looking for the best places to spend an afternoon and get away for a little while. 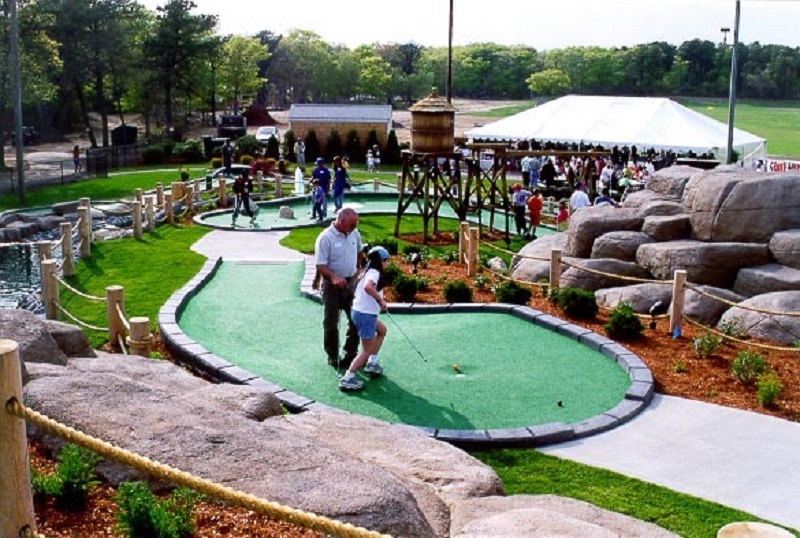 Mini Golf Course Design is a great option, and there are lots of diverse facilities in the Bronx and the surrounding area. 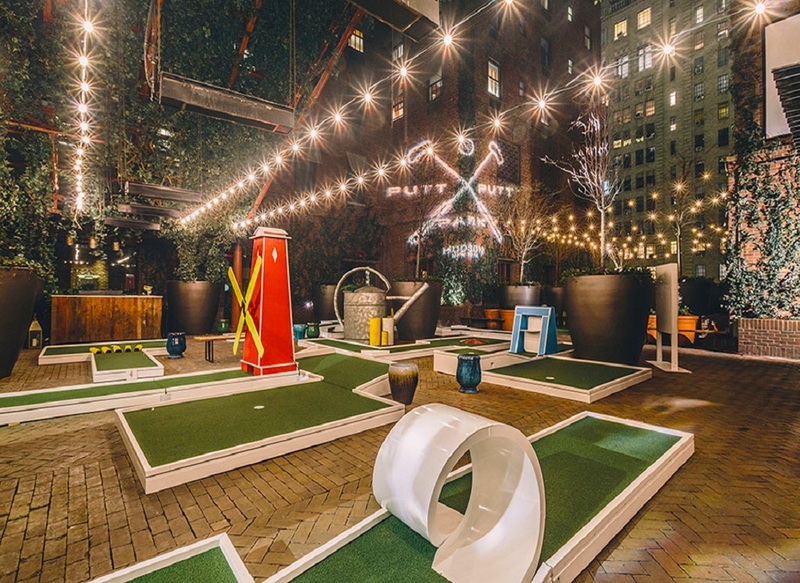 Here are the eight best Mini Golf Courses I know of, in the Bronx.